1 OWNER, ONLY 16,000 MILES FROM NEW! 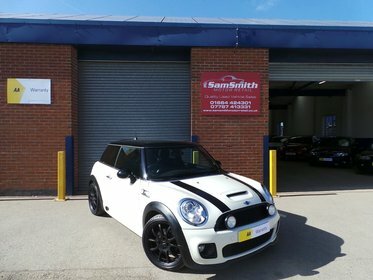 FULL MINI SERVICE HISTORY! THIS IS A 1 OFF CAR!!! MUST SEE!! 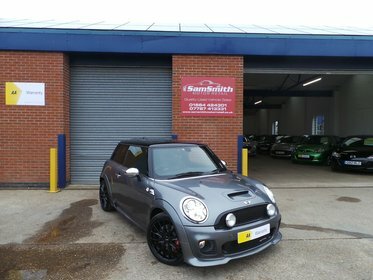 FULL JOHN COOPER WORKS BODY KIT!! !